Unwanted and Unstoppable! There are too many children at home, and not nearly enough money to care for them all. 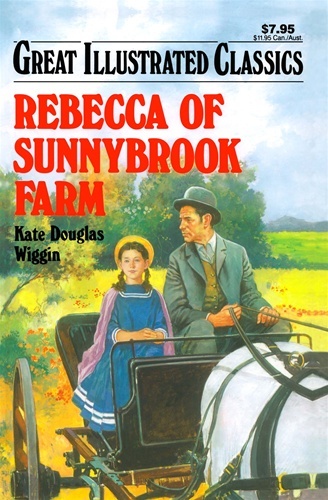 So Rebecca must leave her beloved Sunnybrook Farm to live with two aunts she barely knows. But the aunts think they know Rebecca; in fact, they really wanted her older sister. Rebecca has courage and intelligence, and her own special brand of charm, and she's going to need all that and more. How this very special girl wins the hearts of everyone who comes to know her is an all-time favorite children's classic to read and treasure.